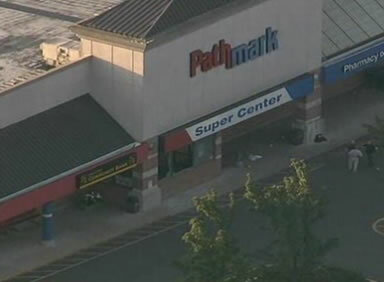 Yet another sad story today, a shootout in a New Jersey store. Three people died, including the gunman, during a shootout in a supermarket in Old Bridge, New Jersey, the township’s mayor said. According to Mayor Owen Henry’s telephone interview, police were called around 4:30 a.m. after shots were fired inside a Pathmark store. The shooter was an ex-Marine and had been employed for around two weeks. He showed up to work, left the market, and returned in military fatigues with an AK-47 rifle and an automatic pistol then shot two victims and himself. There have been a lot of mass shootings over the past few months, including the last one near the empire state building. What can we do to stop this from happening?